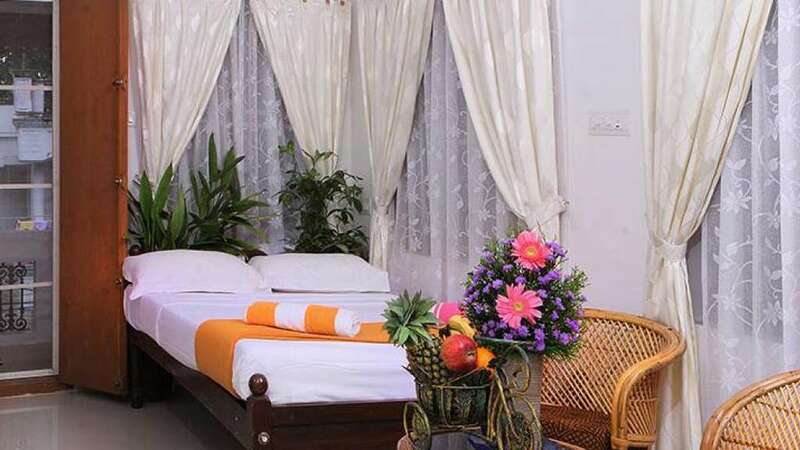 Heavenly homestay is comfortably located in Fort Cochin, a beautiful suburb of Cochin. The homestay is close to the Fort Kochi beach and the promenade there. Staying here, you can go for conducted tours around the city. You can walk around the beach or visit Jew Town and Mattancherry. Stroll through museums, art galleries and cafes. 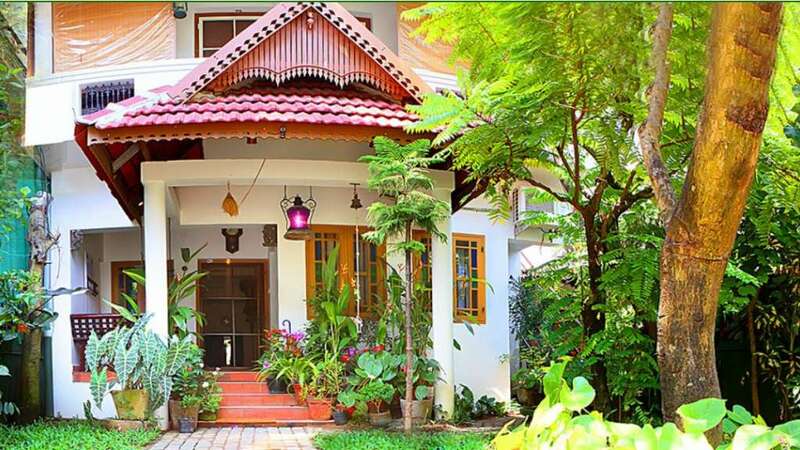 Located near the INS Dronacharya North Gate and close to the Meckanzy Garden Road, Heavenly Homestay is easily accessible from Cochin. The nearest railway station is Ernakulam Junction and the nearest airport is at Nedumbaserry. We have pick-up and drop for tourists and can arrange taxis to take you around the city. 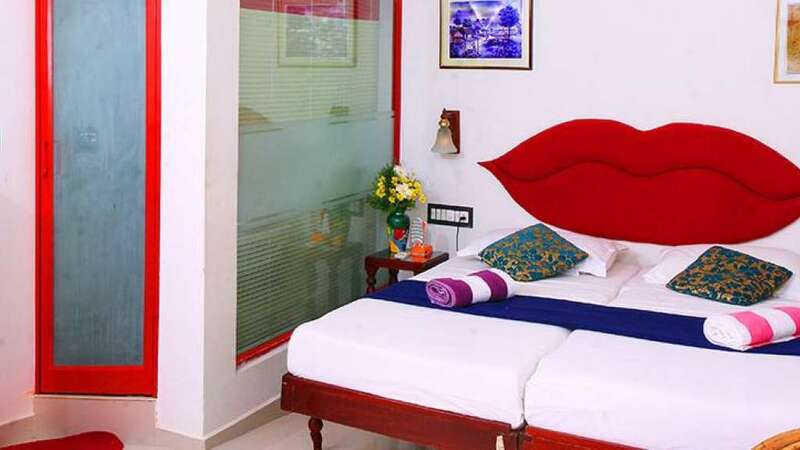 We have 5 A/C rooms (double bed) with attached bathrooms and hot water. They come with free internet in the rooms. We also have laundry service, taxi and two-wheeler facility and currency exchange.